Beautiful move in ready home in Zwolle. 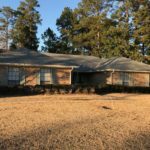 This brick home has approximately 2176 square feet of living area with 3 Bedrooms and 2.5 Bathrooms. 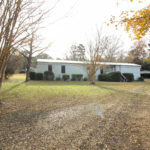 Nice Brick home just minutes from the Many City Limits. 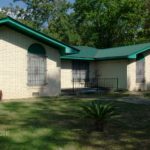 Located on Texas Highway, this 4 Bedroom 2 Bath home has approximately 2064 square feet of living area. 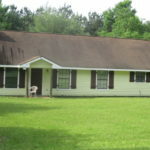 Great place to raise your children, with 3.12 acres +/- of land for them to roam. Church property available. Just off Hwy 171 bypass in Many. 19.42 acre +/- tract of land in the Pleasant Hill area. Minerals will convey to the purchaser. 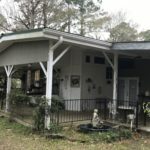 Nice 3 Bedroom 2 Bath home just outside the Many City Limits, but just minutes from city conveniences. 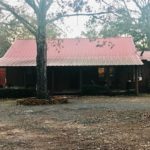 This property would make a great home or Toledo Bend Camp. With over 1400 square feet of open living area, the 2 Bedrooms and 2 Bathrooms could be just what you need. Cathedral ceiling in the living room with a wood burning fireplace. SALE PENDING!!! Nice home or camp in the Converse area off Rec Site 4 Road. 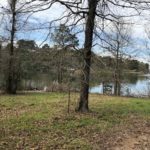 Rare opportunity to get Big Water Access with Vacation Rental options- These lots are 0.50 acres +/- and start at $110,000, Moderate Restrictions – Living area of 1500 Sq/Ft minimum site built or New Double Wide homes. SALE PENDING!!! 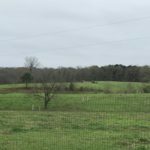 Beautiful 30 acre +/- tract of land. Rolling hills and pastureland. 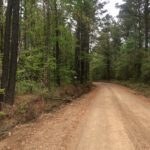 Nice 10 acre tract with even boundary’s joining Sabine Wildlife Management Area. 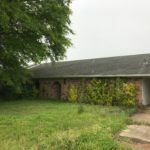 Property can be accessed either by Highway 6 or Highway 171. 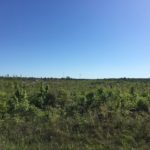 Large Land Tract available in the Many City Limits. 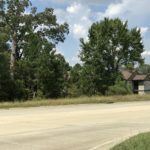 This 35.69 acre +/- tract of land is just inside the Many City Limits on the South end of Highway 171. 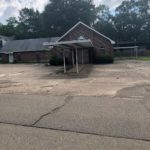 Located across from The Life Church, and adjacent to the Ruffin Apartments, this property is wooded and rated R-2 and B-3. Home with a country feel. 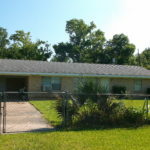 This 2 Bedroom, 1.5 Bath home has approximately 1400 square feet of living area. The “new” smell hasn’t worn off on this one, yet! 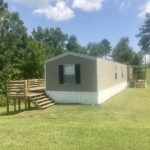 This 2017, 3 bed 2 bath, single wide mobile home will make a great weekend get away being only steps away from a boat launch and Toledo Bend Lake. 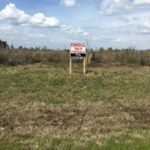 2 acre Commercial tracts available Highway 6 West of Toledo Town. 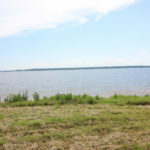 Mid lake waterfront lots. 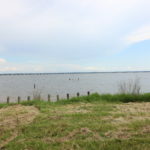 Located in the Lanan area, these two waterfront lots are a combined 1.05 acres +/- plus leaseback. 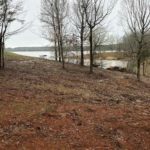 Recently cleared and ready for you to build your home or camp, with just a 1000 square foot minimum living area requirement. 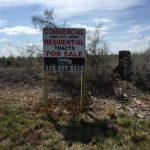 2 Acre Commercial Tracts on Hwy 191 North of Toledo Town. Several tracts available.